JRM Mortgage Solutions have helped numerous clients all over the UK buy their dream homes using the different Government Help to Buy schemes, including Help to Buy Equity Loan, Help to Buy Mortgage Guarantee, and the Shared Ownership scheme. 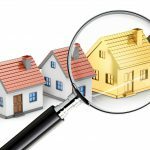 We have expert knowledge of these schemes, and can provide you with all the advice and support in order to buy your home with any one of these options, which can appear daunting on the surface. We will quickly establish whether one of these schemes are right for you, and will then guide you through the process every step of the way. 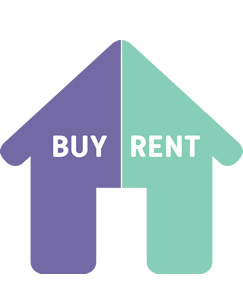 With the Help to Buy Equity Loan, the Government can lend you up to 20% of the cost of your newly built home (up to 40% for Help to Buy London) You are only required to provide a 5% deposit (subject to credit score and income) with a view to taking out a mortgage to make up the rest. The Government loan is available interest free for the first five years, after which time, you will be obliged to start repaying at least the interest part of the loan. For more details about the Equity Loan schemes, follow the below link, or give JRM Mortgage Solutions a call on 0330 333 9990. By clicking on the above link you are departing from the regulatory site of JRM Mortgage Solutions. 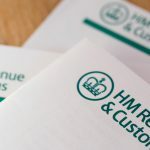 Neither JRM Mortgage Solutions nor Intrinsic Mortgage Planning are responsible for the accuracy of the information contained within the linked site. For more details about Shared Ownership schemes, follow the below link, or give JRM Mortgage Solutions a call on 0330 333 9990. Help to Buy ISA’s are available to First Time Buyers only. If you are saving for your first home, you can open a Help to Buy ISA with most High Street banks. The Government will boost your final savings by 25%. For every £200 you save, you’ll receive a government bonus of £50. The maximum government bonus you can receive is £3,000. 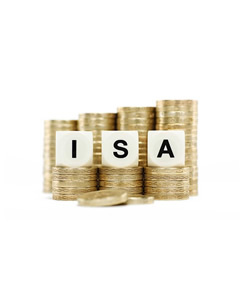 Most banks and building societies in the UK offer Help to Buy ISA’s, as well as some credit unions. 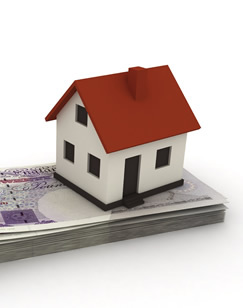 For more details about Help to Buy ISA’s, follow the below link.